Hi girls! In this post we are talking about leading fashion designs Nomi Ansari. 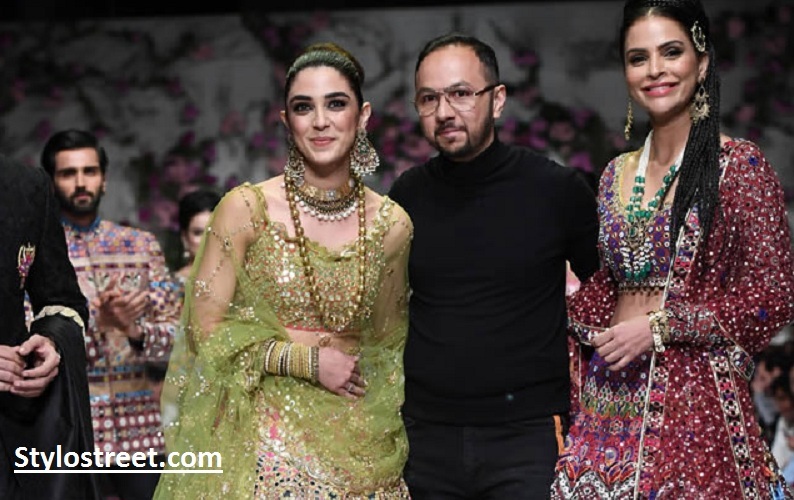 The Pakistan fashion week 2019 3rd day opting start with famous designer Nomi Ansari. Furthermore, we can see that in this Nomi Ansari collection all dresses are colorful, containing vibrant pieces that had a vivacious fusion of traditional sindhi culture. We can see that dresses decorated with mirror work with couture finishing.